Many people in the United States mistakenly think that Cinco de Mayo is Independence Day in Mexico. Cinco de Mayo is a holiday to celebrate the Battle of Puebla, in which Mexican forces won a battle against the French troops of Napoleon III on May 5, 1862, under the command of General Ignacio Zaragoza. The fighting continued and the French were not driven out of Mexico for another five years. However, the victory at Puebla became a symbol of Mexican resistance to foreign control. 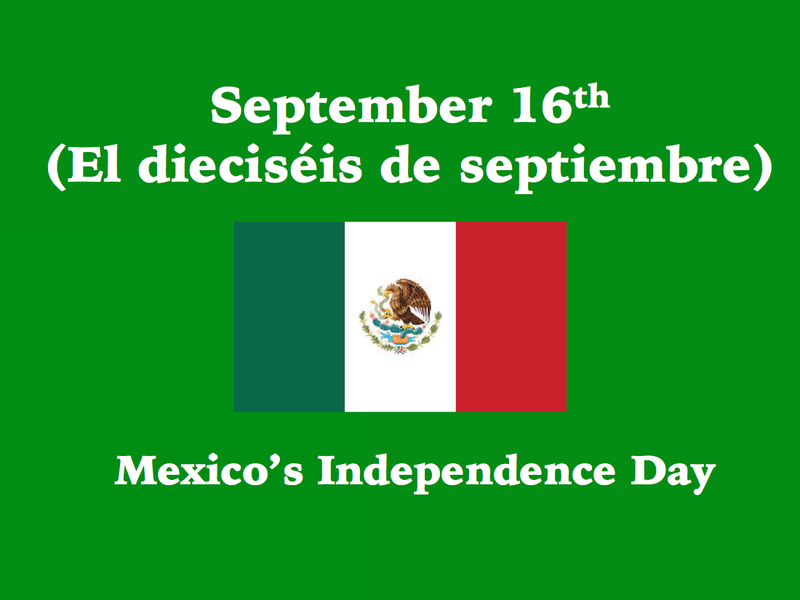 The most important holiday celebrated in Mexico is their Independence Day, September 16th. 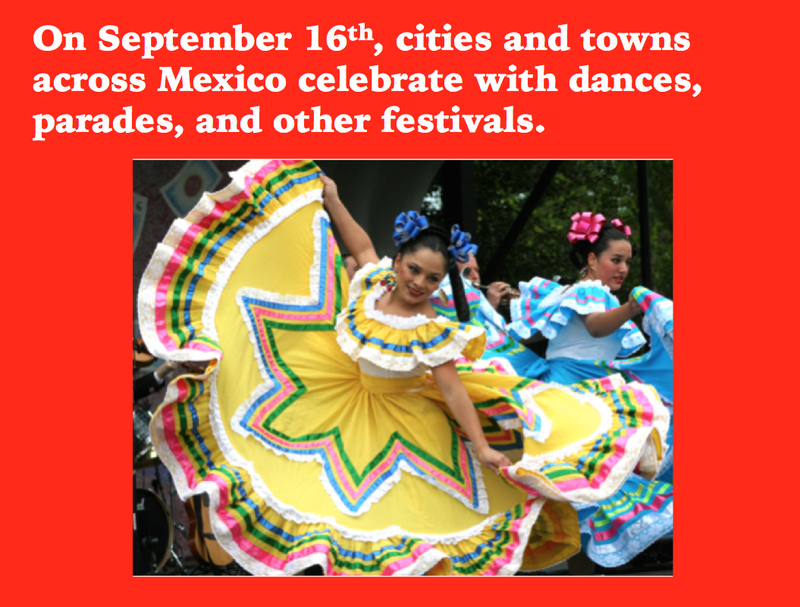 They celebrate with parades, fiestas, and festivals throughout the country. They remember Father Hidalgo and his famous "Grito de Dolores," which began the Mexican war for independence from Spain on September 16, 1810. 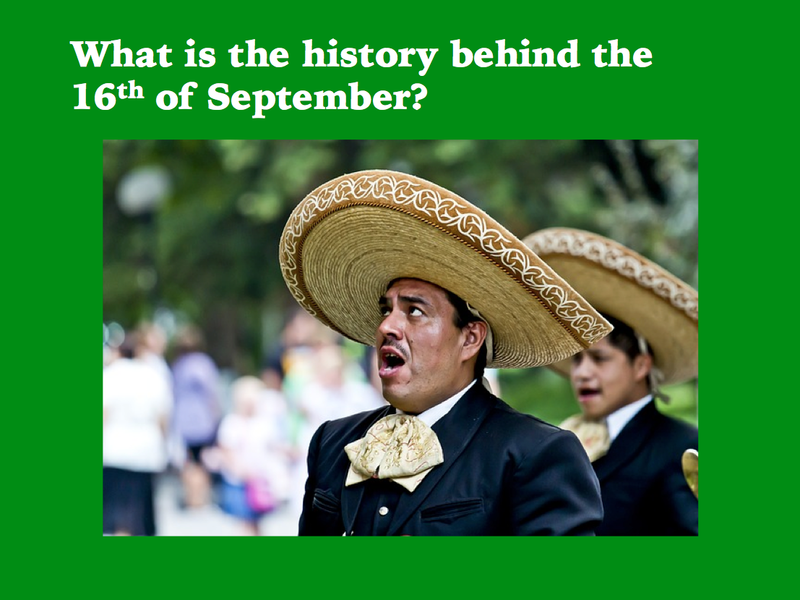 To learn more about the history of September 16th, check out our new YouTube video on the steps to the independence of Mexico from Spain, and to celebrate Hispanic Heritage month, which is September 15th-October 15th. Subscribe to our YouTube channel to receive a notification when our new videos are created and published each week, usually on Tuesdays. 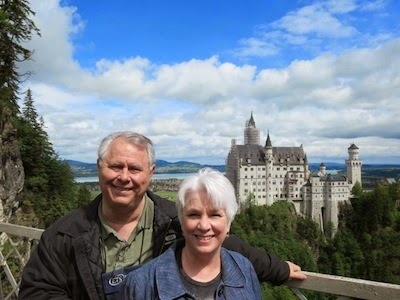 Please comment below and send us ideas for new YouTube videos. Thanks for being part of our team! Elements, and molecules, and atoms, oh my!